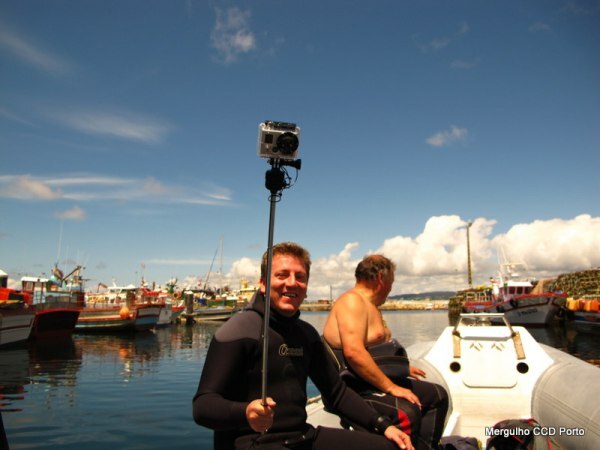 “Hello, I lost a Silver GoPro on Portugal the Peniche area in the waters of Meío da Baia beach. :( It has a head strap and some footage of that day rides. Thank you!